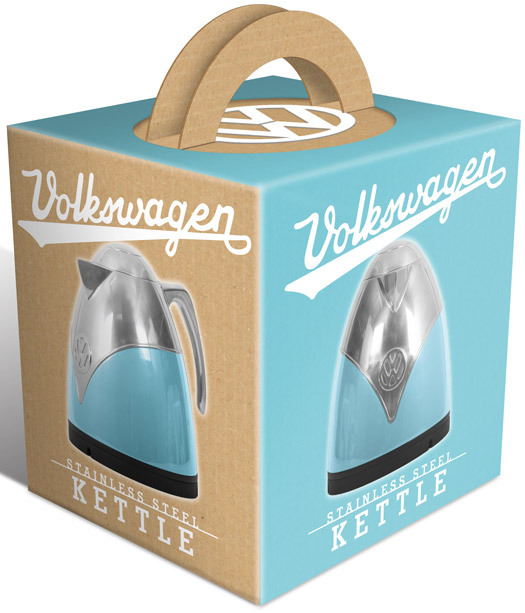 Better the kettle you know…? 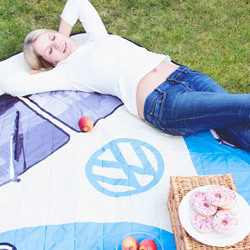 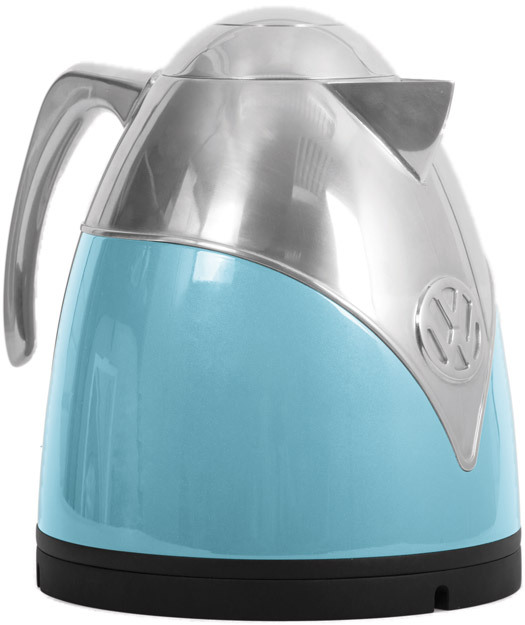 Wait until you see this groovy, vintage-styled stainless steel VW Camper Van Kettle. 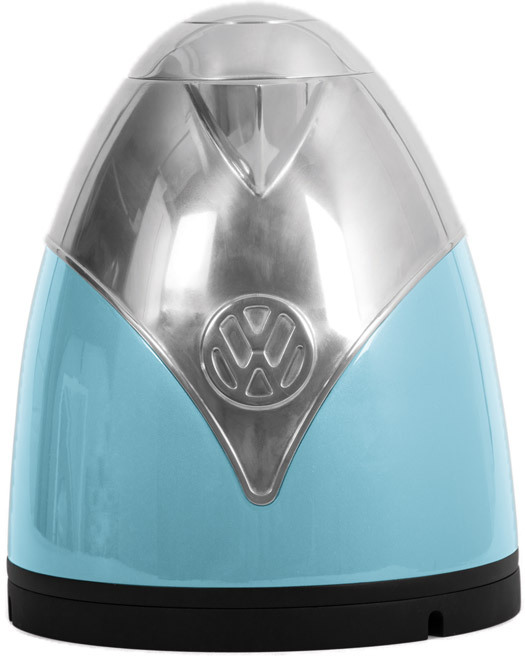 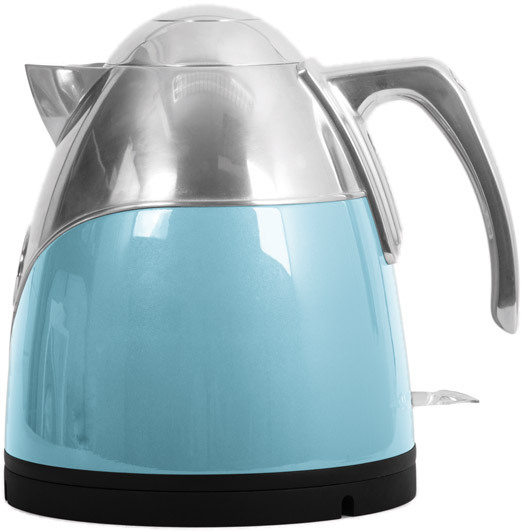 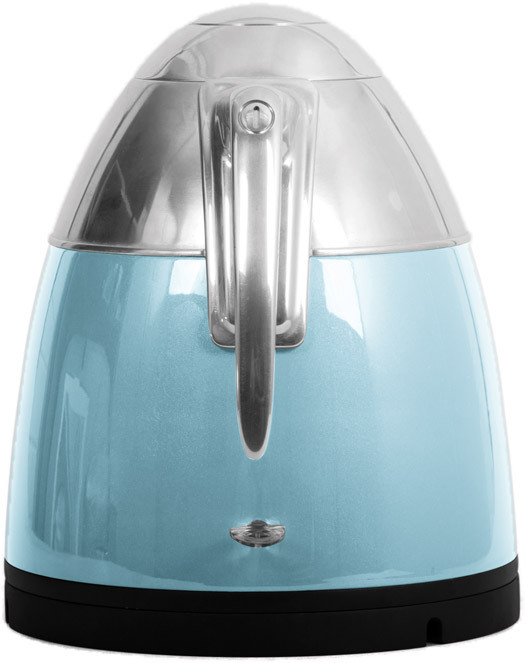 Officially licensed, this gorgeous, retro-looking water heater takes its style cues from the iconic Volkswagen Type 2 Camper Van and will add some instant 60s inspired kitchen counter culture to any boho home or office. 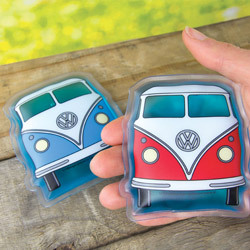 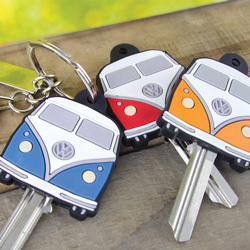 Not only does the design of the body reference the front grille of the classic hippie/surfer minibus, even the handle is modelled on the original cab door furniture.